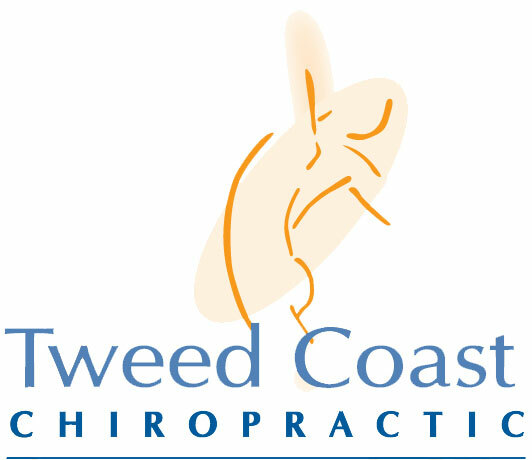 Chiropractic appointment’s are 40 minutes for new patients and 20 minutes for existing patients. The initial consultation involves both consultation and treatment. X-rays will only be ordered if deemed clinically necessary. Massage and alternative therapy appointment times will vary according to the need of the client and can be between between 50 minutes and two hours. Should you wish to change an appointment we would appreciate as much notice as possible so that other patients can be offered your time. Appointments missed without notice, or cancelled inside two hours, may incur a cancellation charge. Fees are due at the time of service. We accept cash, cheque, MasterCard, Visa and Eftpos. Please note we do not accept Amex or Diners cards. We require 24 hours notice of cancellation or appointment change so we can help people requiring care. Missed appointment charges may apply. Chiropractic is covered by all health funds with extras. Our Massage therapists are accreditation with most funds. We have onsite HICAPS facilities so please bring your health fund card to every visit for immediate fee rebate. The amount covered varies greatly between each fund and level of cover. For your level of cover please check with your health fund. We are Veterans Affairs, Workcover and Motor Accident approved providers. If you already have a claim number you do not need to see a GP to see a chiropractor for NSW Workcover and Third Party Accident. DVA patients require an initial referral from their GP. Medicare enhanced primary care program (EPC) for chronic conditions is available by GP referral, providing the criteria is met.